The U.S. government’s foreign surveillance law is so secretive that not even a service provider challenging an order issued by a secret court got to access it. That Kafkaesque episode—denying a party access to the law being used against it—was made public this week in a FISC opinion EFF obtained as part of a FOIA lawsuit we filed in 2016. The decision is startling because it demonstrates how secrecy jeopardizes one of the most fundamental principles of our justice system: everyone gets to know what the law is. Apparently, that principle doesn’t extend to the FISC. The provider’s request came up amid legal briefing by both it and the DOJ concerning its challenge to a 702 order. After the DOJ cited two earlier FISC opinions that were not public at the time—one from 2014 and another from 2008—the provider asked the court for access to those rulings. The court disagreed in several respects. It found that the court’s rules and Section 702 prohibited the documents’ release. It also rejected the provider’s claim that the Constitution’s Due Process Clause entitled it to the documents. The opinion goes on: “Beyond what is compelled by the Due Process Clause, the Court is satisfied that withholding the Requested Opinions does not violate common-sense fairness.” This was because the Court believed that the DOJ had accurately represented the rulings in its legal briefs and did not mislead the provider about what those rulings said. The court also said that even if the opinions were released, they “would be of little, if any assistance” to the merits of the provider’s arguments. The court’s opinion notwithstanding, there is nothing fair about withholding important legal cases—which likely interpreted or created law—from one side in a legal dispute. The court’s decision is akin to allowing one party to read and cite to a Supreme Court case while prohibiting the other side from doing the same. It fundamentally disadvantages one side in a legal fight, on top of denying it access to the case to ensure that the party in the know is accurately representing the ruling. In the case of the provider, the deck was always stacked against its ability to challenge the 702 order. The FISC traditionally only hears from one party—the Executive Branch—and is usually sympathetic to claims of national security. Although recent changes to the FISC as a result of USA Freedom Act have moved in the right direction, including the ability for outside parties to argue before the court, the DOJ still has many advantages. In the case of the provider, the trump card was that the DOJ’s lawyers got to read and rely on cases that the provider never got to see. To be sure, the unjust result is not entirely the fault of the FISC. As the ruling points out, Congress has provided little to no recourse for a party challenging secret surveillance orders to be able to obtain documents and FISC rulings that are directly relevant to its case. 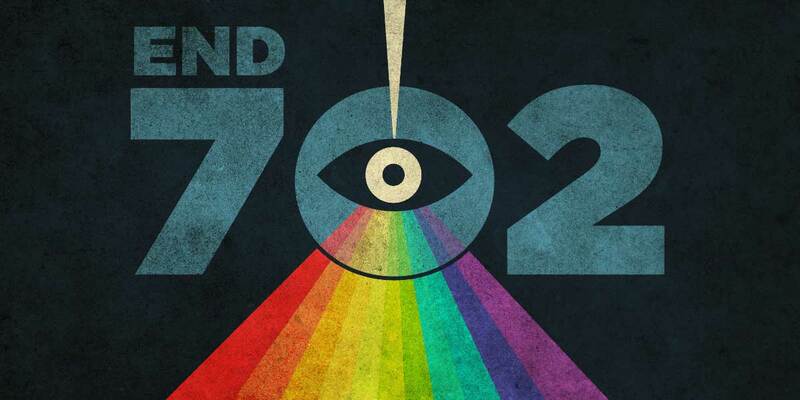 With Section 702 due to sunset this year, Congress should recognize that the court system it set up to approve surveillance orders and hear challenges to those orders bears little resemblance to our broader justice system. This inequity corrupts our fundamental democratic principles and is yet another reason Congress must end Section 702.